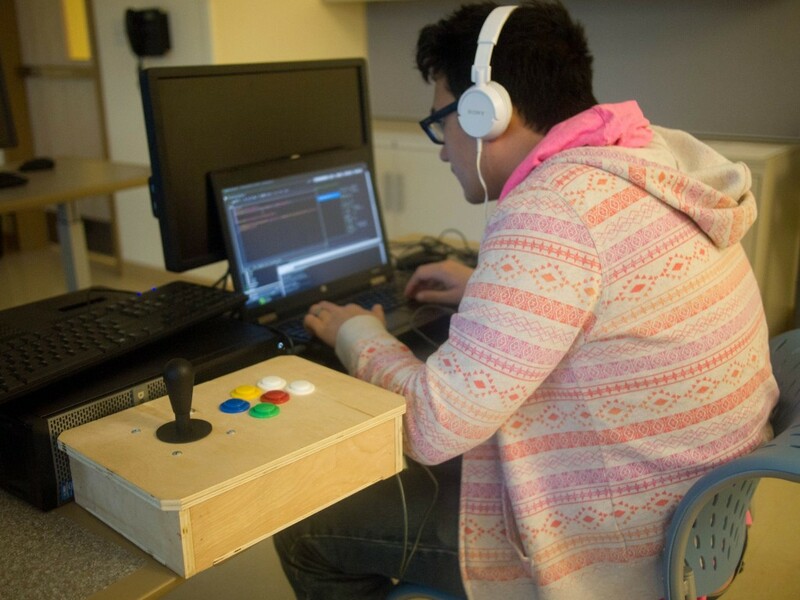 RunJumpDev – Global Game Jam 2015 is an event where participants come together over a weekend and build new games. Everyone is given a common theme or constraint and the fun is seeing the different, creative directions that people take the idea. In the beginning people pitch game ideas and teams are formed. The teams then build small games or prototypes and finally present them at the end of the weekend. The game jam is for 48 hours from Friday, January 23th at 5pm to Sunday at 5pm. Then we will have a results party. We encourage participants to spend as much time working on their games, but it’s fine if you need to come and go. And if you can’t participate in the event, you can attend the results party. Come see the games, eat some food, and talk about how the games were made.